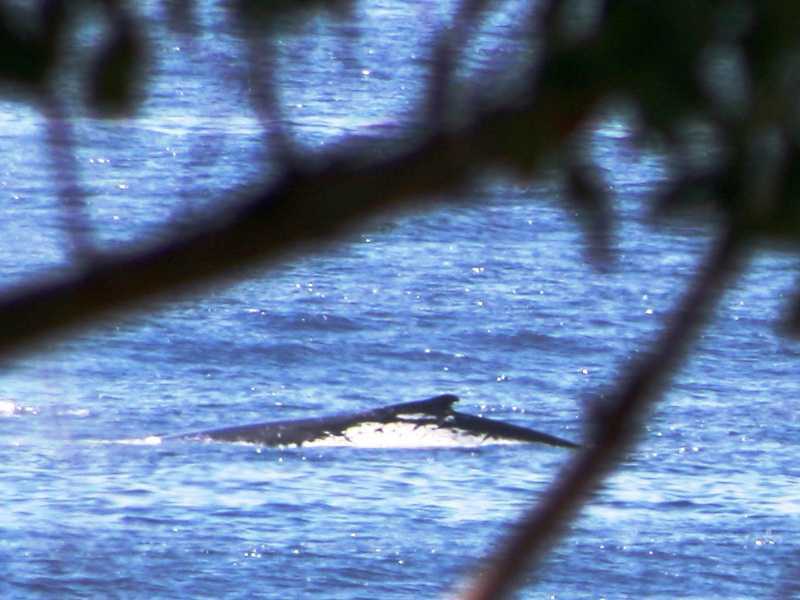 Whale sighting have been almost a daily occurrence here at Mollymook: “The pop stars of the sea are on their way and the NSW coastline is once again in the box seat to view their annual migration” wrote Sandra Fabretti. 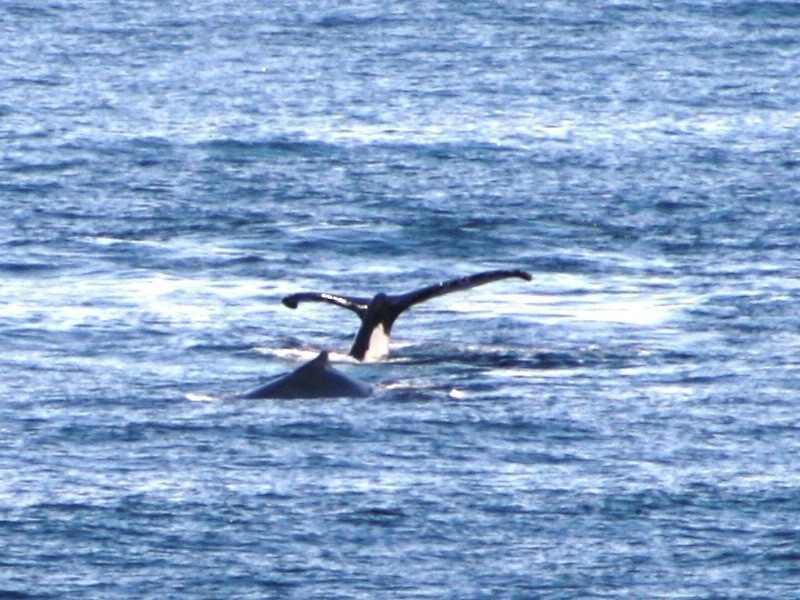 Literally 100’s and 100’s of whales are presently migrating north on their epic voyage from the icy seas of the Antarctic to the warmer northern Australian waters, some 10,000 kilometres to give birth to their calves before making the journey back with their newborn. 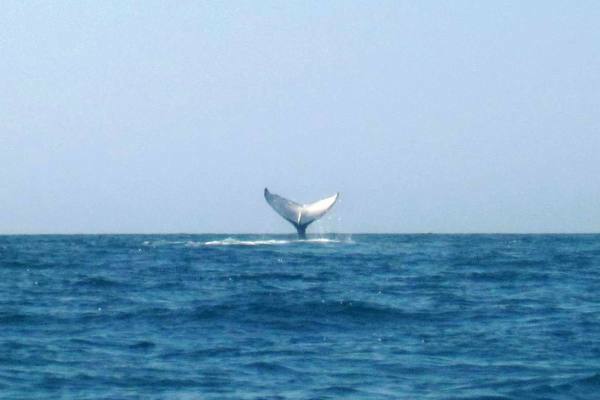 At Mollymook the whale watching season begins during June – July as they head north and then their return journey takes place from about September through to November when they return with their calves and head to their feeding grounds at the south pole. 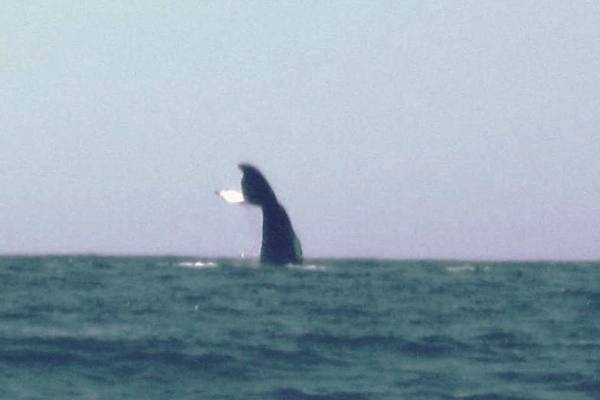 Sightings by Mollymook Beach Waterfront accommodation guests’ have been predominately of the ‘Humpback’ and ‘Southern Right’ whales. They seem to both follow a similar route. 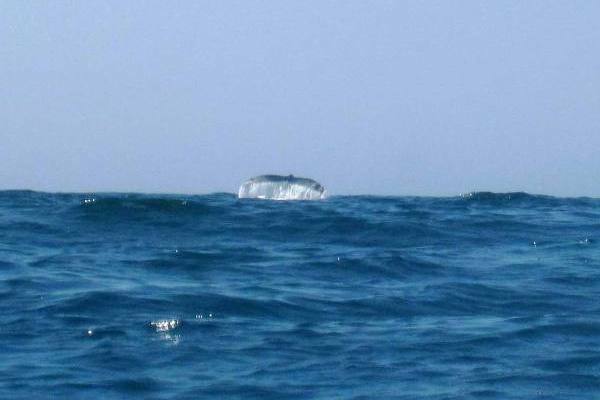 Its the humpbacks that are renown for their spectacular ocean antics, leaping out of the water, rolling in the air with their huge fins outstretched like wings and crash noisily back into the ocean. DOLPHIN WATCH CRUISESDolphin Watch Cruises was one of the first Dolphin and Whale Watching companies to begin operations in Australia and is Jervis Bay’s largest and most experienced cruise company and has now been cruising the Bay for over 20 years offering, in addition to dolphin and whale watching cruises, special event cruises and much more…. Spirit of Jervis Bay is a 17 metre catamaran boasting 5 separate viewing platforms, including a 360 degree sundeck. 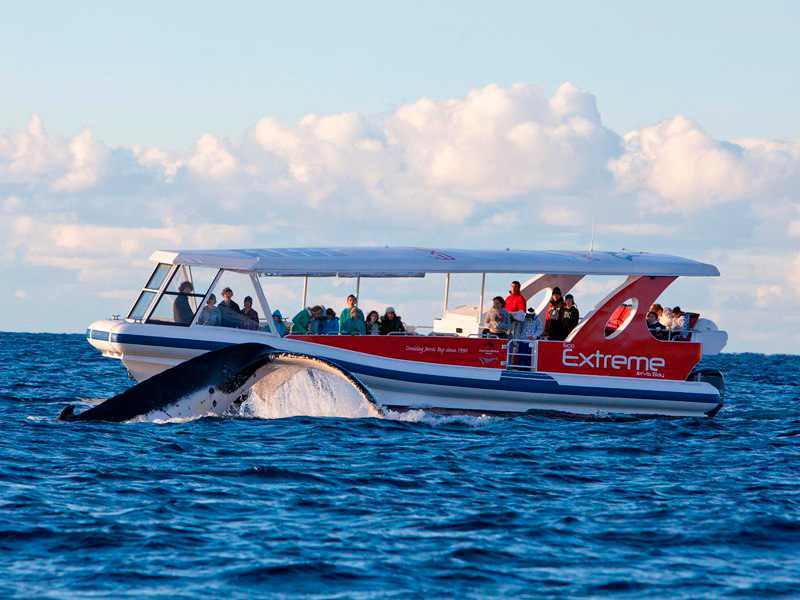 It is specifically designed for our dolphin and whale watching operations. It is equipped with video monitors, hydrophone, professional commentary, licenced bar and tea and coffee facilities. ‘Spirit’ is the Bay’s largest cruise vessel, ensuring safety and comfort in all cruising conditions. 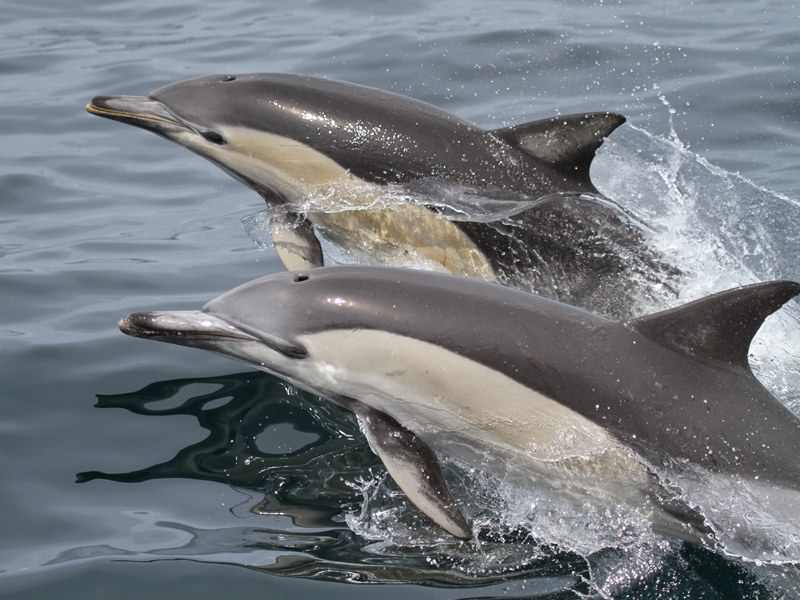 “Discover” is the newest addition to the Dolphin Watch fleet. “Discover” is a brand new, award winning 38ft Seawind 1160 luxury catamaran. It is designed for smaller groups who prefer a more intimate experience on the Bay with the emphasis on your enjoyment of Jervis Bay and its secluded beaches. 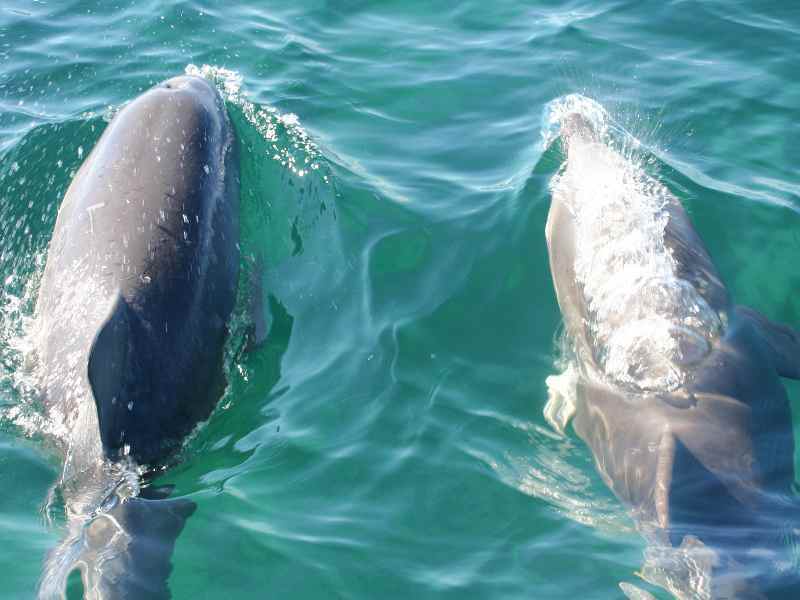 Dolphin Watch cruises provide Mollymook Beach Waterfront guests with a 20% discount. 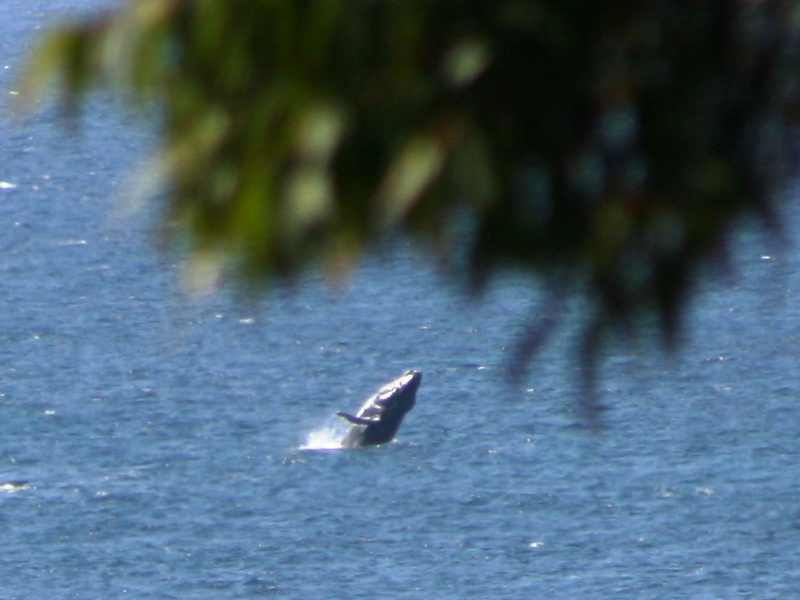 Whales frolic on the NSW South Coast of Mollymook Beach, Ulladulla & Bawley Point. 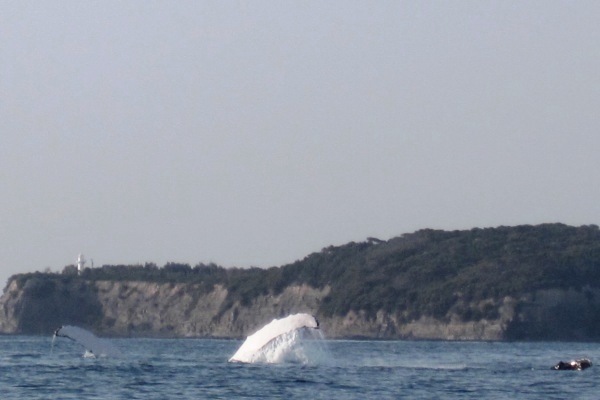 Where have all the whales been? This has been the question on many peoples lips these past few weeks. 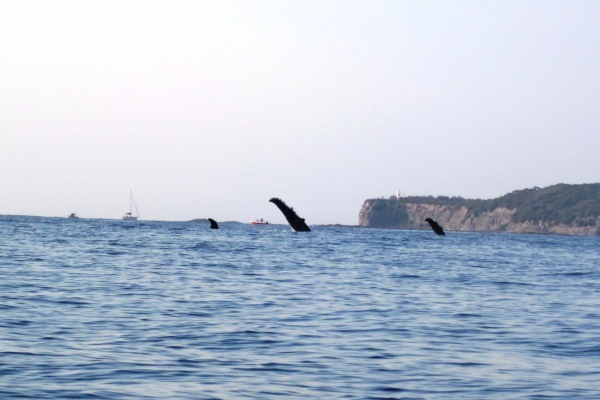 The Telegraph ran an article 3 weeks ago reporting that the whales were migrating south further out to sea due to the currents. 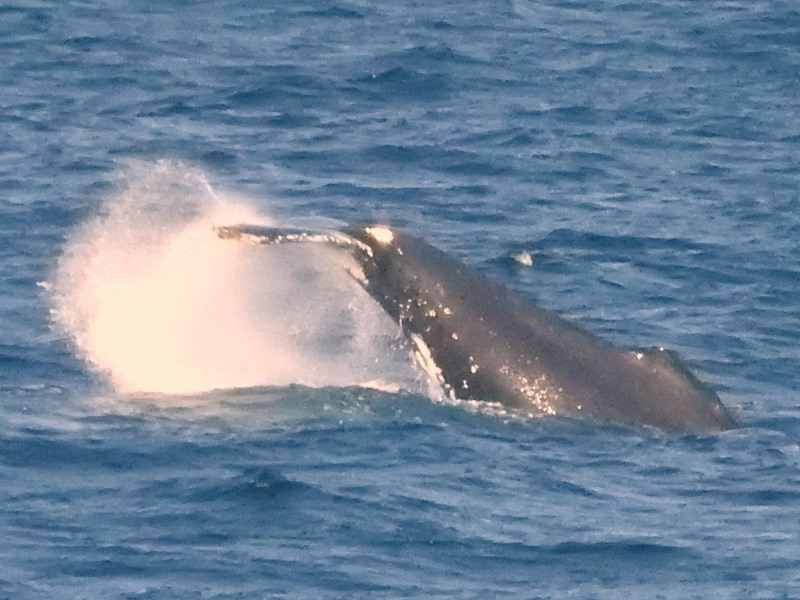 Daily whales continue their migration south along the NSW coastline. Another wonderful display for the tourist took place on Saturday morning off Mollymook Beach and the Waterfront accommodation. Click on images to enlarge. Now is the time to witness these majestic creatures. 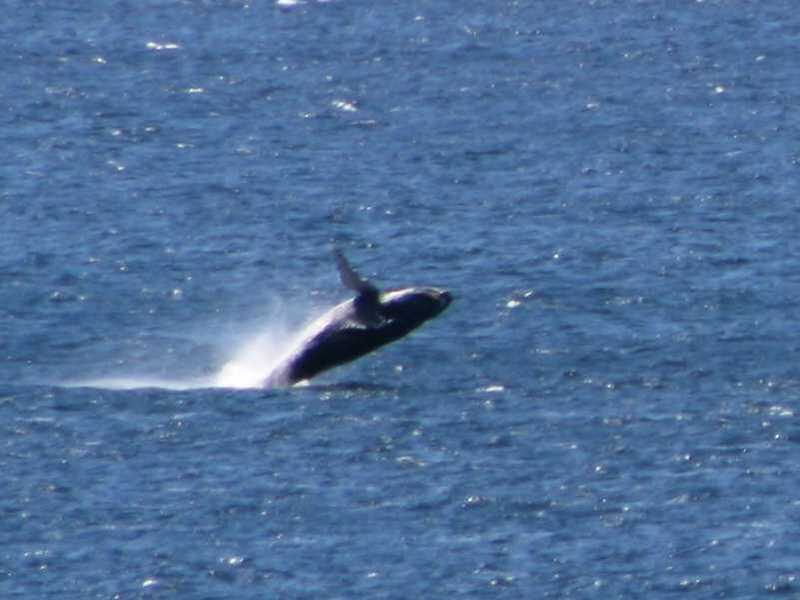 At present there are 100’s of whales moving south with their calves in plain view from our accommodation facilities. 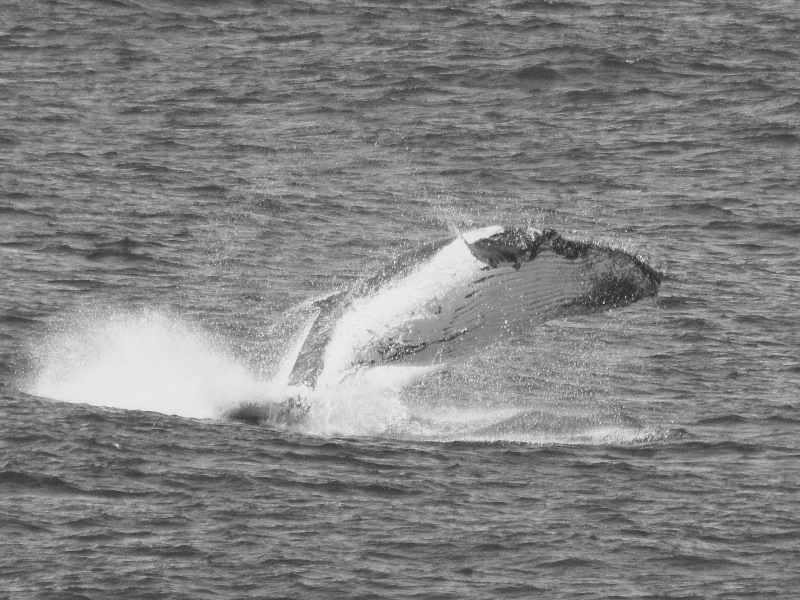 This morning 12 were counted in the space of an hour frolicking in the waters off Mollymook Beach. 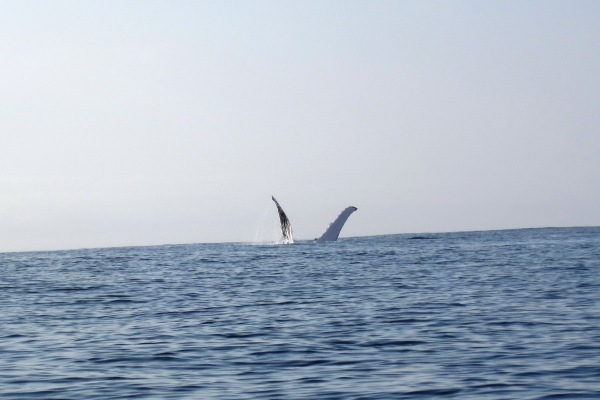 This morning I paddled out on my surf ski and sat in awe of these gentle giants, I took numerous pictures as you can see on this page which is also presently on display at the Mollymook News agency. Click on images to enlarge. Guests at Mollymook Beach Waterfront can relax on their private deck or sit inside and enjoy uninterrupted ocean views of the whales during their migrating season and dolphins and board riders surfing the Mollymook Reef Break. 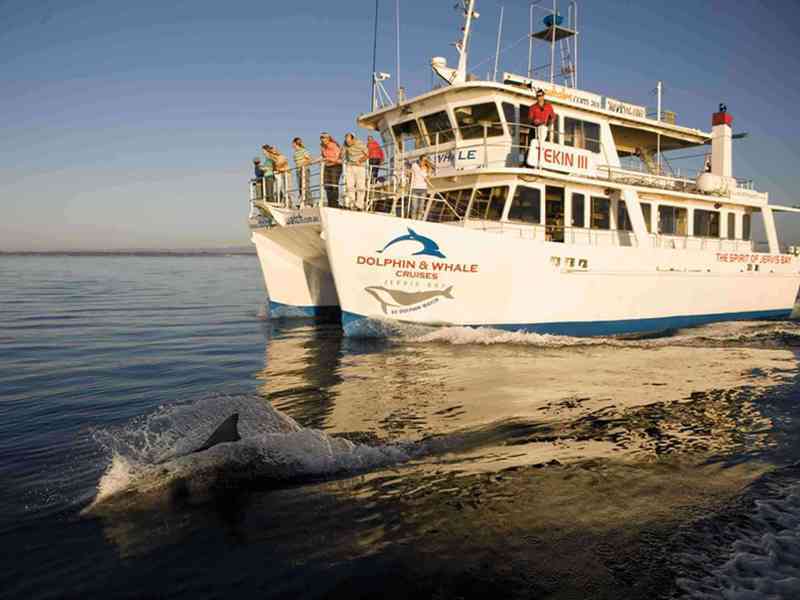 Alternatively should guests wish to get “up front & personal” they receive 20% discount off their fare to cruise Jervis Bay on board Dolphin Watch Cruises.